To cater the specialized needs of the IR students and the Faculty, the Department has established a seminar library. Housed in the Department, the library has been in operation for many years. 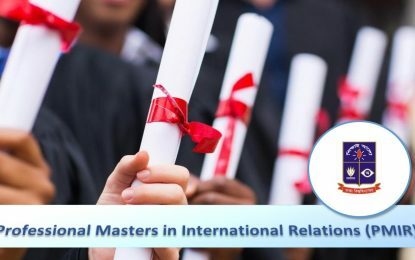 The library has approximately 5000 books on various issues and aspects of international relations. 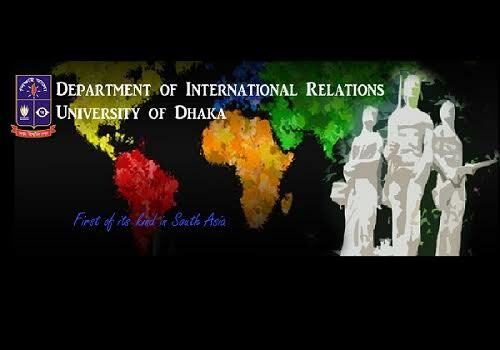 It has a rich collection of IR related journals such as Foreign Affairs, Foreign Policy, Policy Review, Bangladesh Defense Journal, BIISS Journal, IPRI Journal, Current History and Journal of International Relations etc. 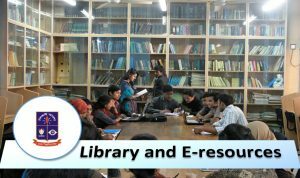 The air-conditioned library room has the sitting capacity of approximately 40 persons. The students can read books and journals in the library but cannot borrow them. The library remains open from 9:00 am to 5:00 pm every day except weekly and other public holidays.